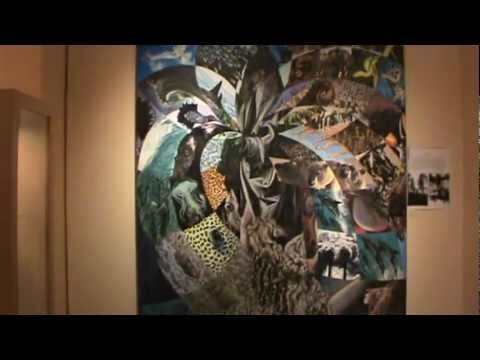 We are excited to be a part of the art scene is Prescott, Arizona. 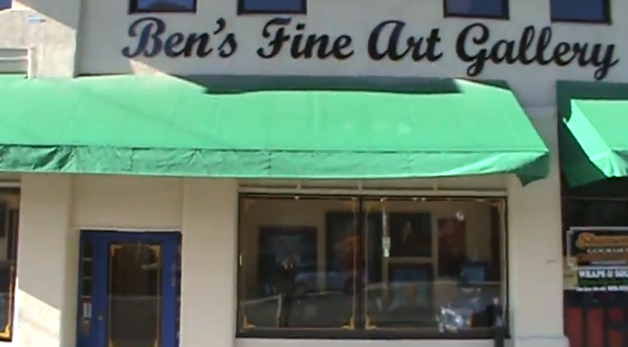 Ben Schaub has just opened his gallery, “Ben’s Fine Art Gallery” in downtown Prescott and we are happy to be showing at his gallery. 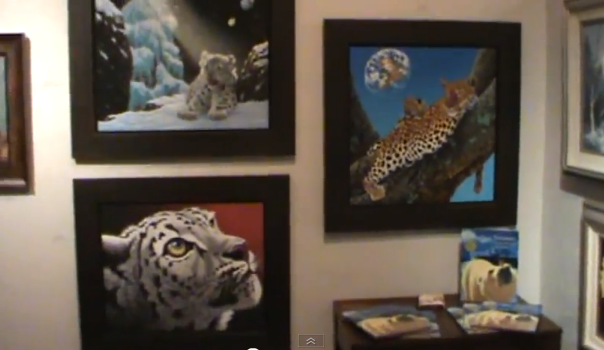 If you are near Prescott stop on by and we hope you enjoy the work he is showing. Thank you.